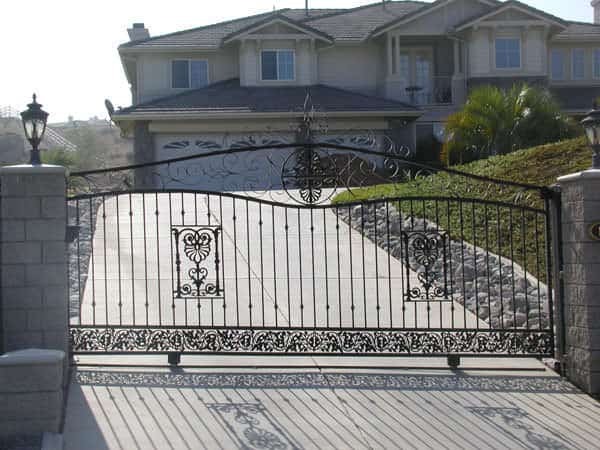 Iron fences have a very unique, majestic, and stately style. 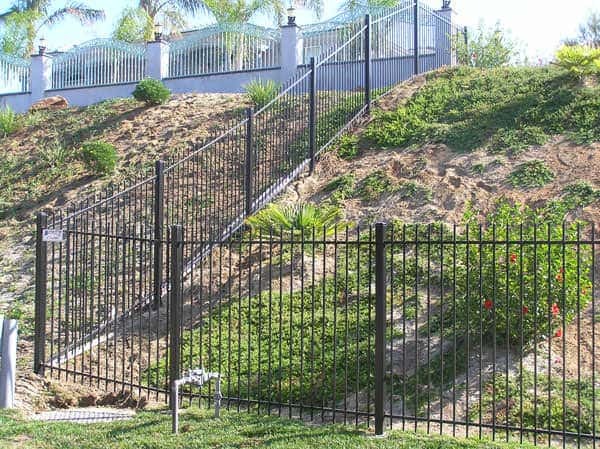 Iron fences also offer security without obstructing the view, look good in most homes and businesses, and are very durable. 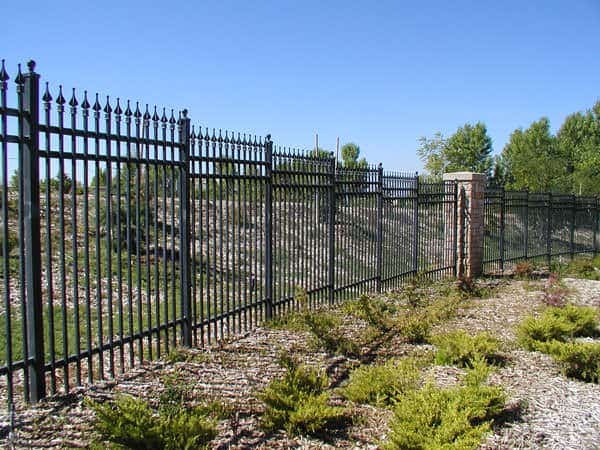 Although Ornamental & Architectural Iron Fencing is more expensive than other types of fences, it’s clean, sleek, reliable, and durable features make it worth the investment if it is the look you are trying to achieve. 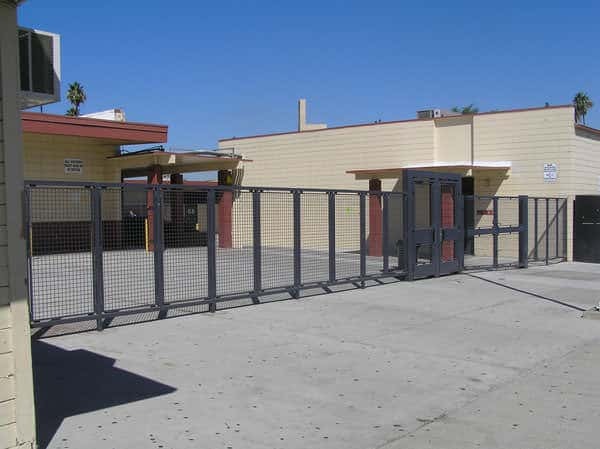 At All Counties Fence and Supply, we use premiere galvanized steel for our tubular fences, which is ideal for either paint or powder coating. 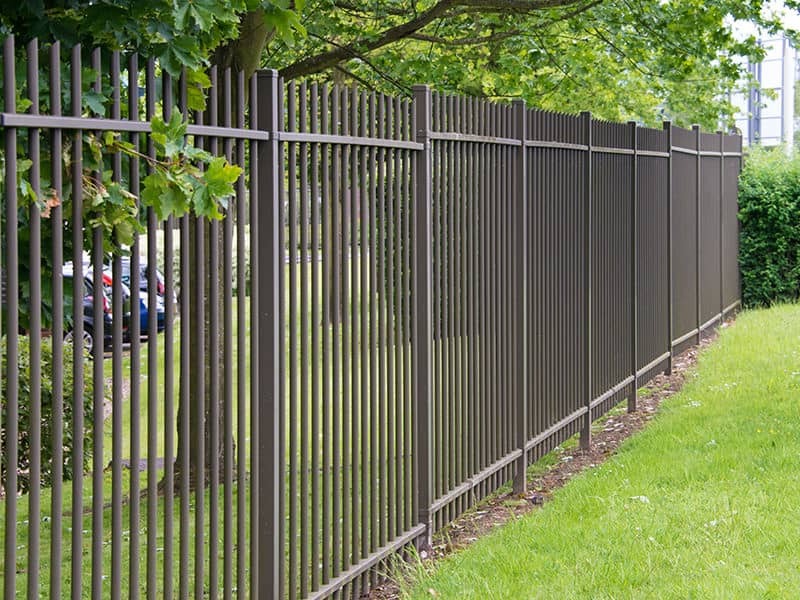 The texture of galvanized steel is ideal for lasting primer bonding, ensuring that the fences we sell will retain their color and integrity. 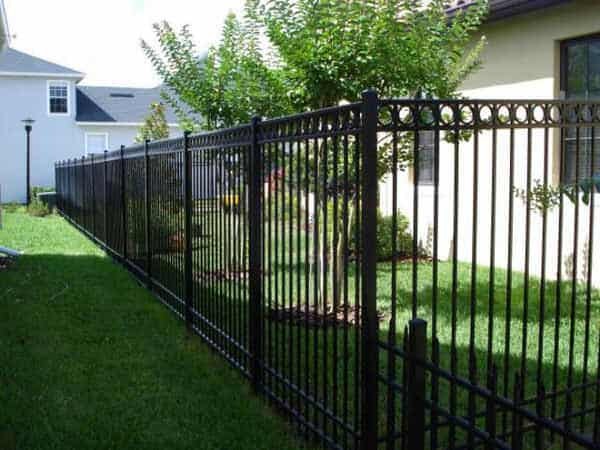 Architectural Iron Fencing is more expensive than other fencing materials,but the extra cost offers benefits that make paying a little more worth it. 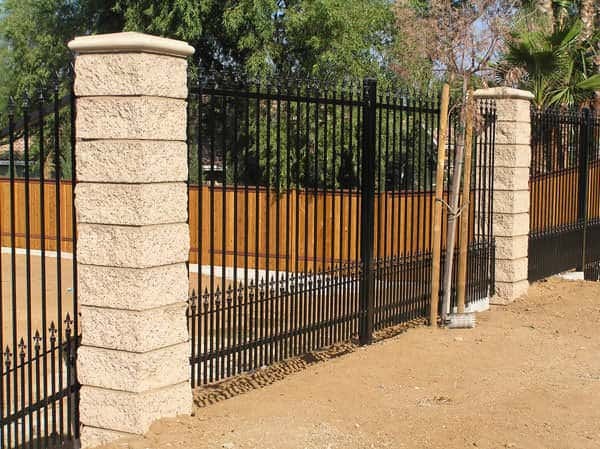 Below are just some of the benefits that Architectural Iron Fencing offers. 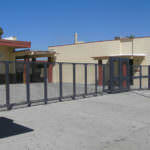 · It is more than just a fence. 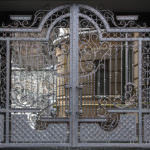 Architectural Iron Fencing is art, and we don’t say that lightly. 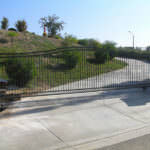 The individuals who create iron fence designs are genuine artisans. 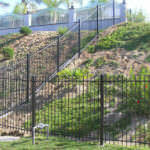 · Iron fences provide extra security when compared to other fencing materials. 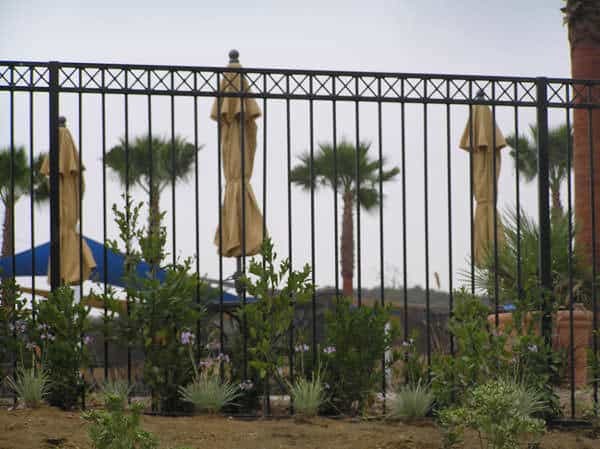 Many homeowners and business owners choose to add spear-shaped finals to the tops of their iron fences, deterring would-be thieves. 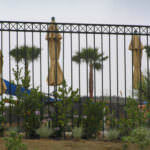 · Since iron fences use thin bars and scrolls, they do not obstruct your view. 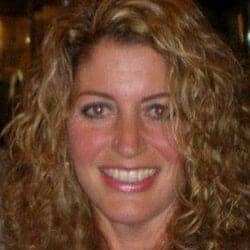 Instead, they enhance it. 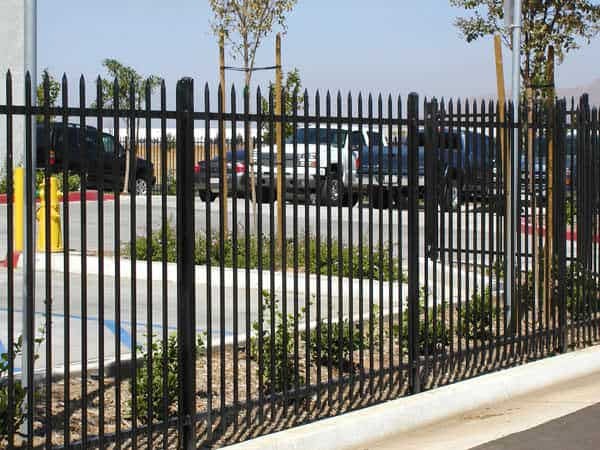 · This fencing material is extremely weatherproof, allowing it to withstand the various elements of the Southern California climate. 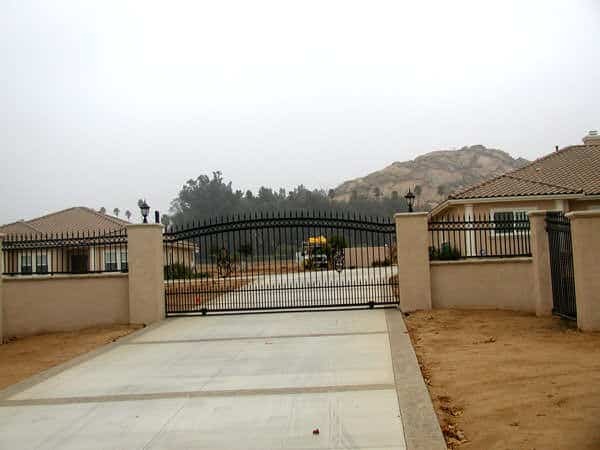 Our iron fences are an incredible investment to make for your home or business. 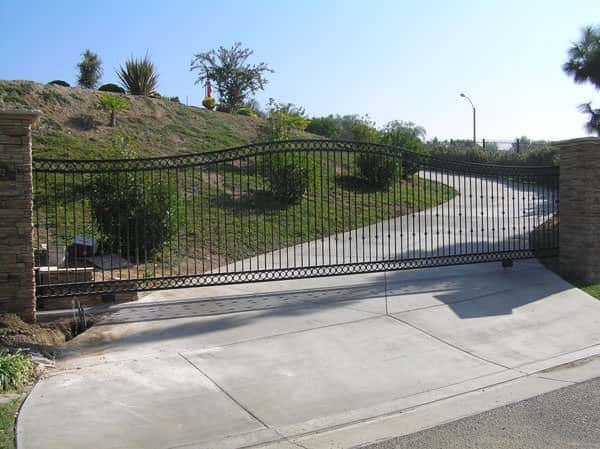 We work with the best manufacturers and artisans, ensuring that you will always have access to the most beautiful and structurally-sound iron fences in the area. 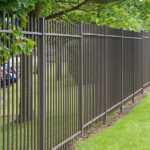 All of the iron fences we supply are designed to last. 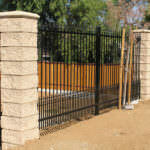 When you partner with All Counties Fence and Supply, you benefit from our decades of cumulative experience. 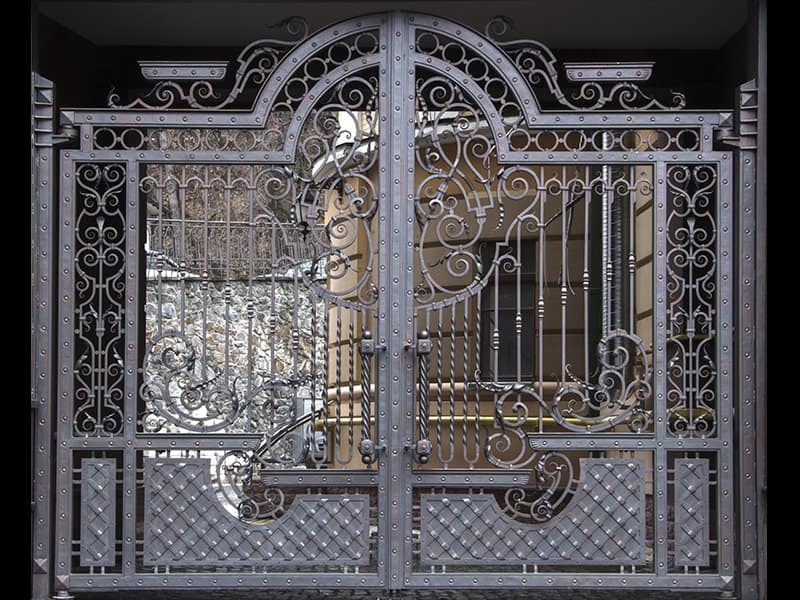 We have been supplying and installing both ornamental and architectural iron fences since our business formed in 1978, and we know the ins and outs of the process. 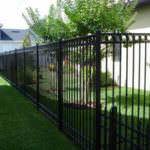 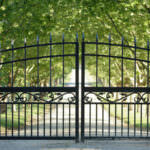 Our technicians specialize in iron fence installation, removal, and replacement. 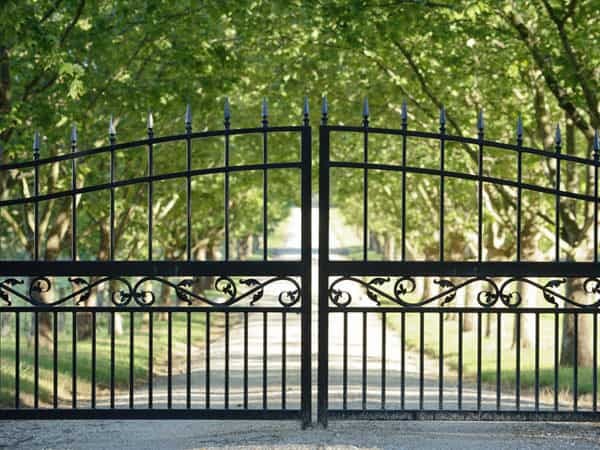 When we complete work on your property, we inspect it and ensure that you have been given only the very best products and service. 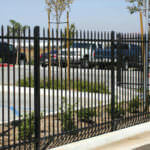 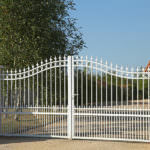 Are you ready to give your home or business the sophistication and protection that Architectural Iron Fencing offers? 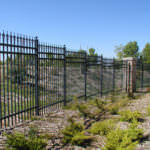 Then take the time to reach out to our iron fencing specialists. 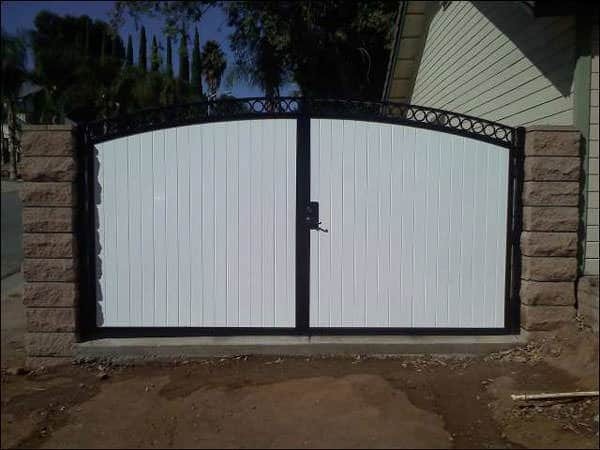 Our Riverside, CA technicians are available weekdays by phone at (951) 780-9300 or online via our contact form. 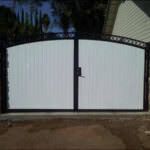 And, of course, you are always welcome to stop by our showroom and see our products in person. 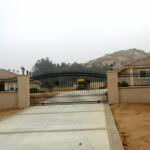 We cannot wait to work with you.